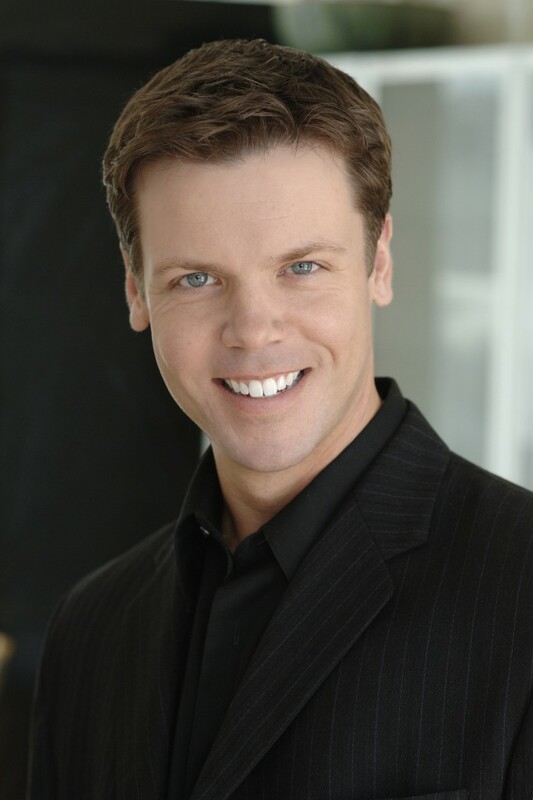 American baritone Jeffrey McEvoy holds the position of assistant professor of voice and director of opera studies at Winthrop University in Rock Hill, SC. As a performer of concert, musical theater, and operatic repertoire, he is passionate about the education of drama through contemporary music and is a strong supporter of American art song, musical theatre and operatic literature. Noteworthy milestones include engagements as a resident baritone artist with the Kansas City Lyric Opera, a studio artist position with Sarasota Opera and summer apprenticeships with both Lake George Opera and Des Moines Metro Opera. Jeffrey holds his Doctorate of Musical Arts in vocal performance from the University of Kansas, Master of Music in Opera from Wichita State University and Bachelor of Art in music as well as Bachelor of Science in Biology from John Brown University. He has been a Kansas City district finalist in the Metropolitan Opera National Council Auditions and first place winner in the Midwest District of the National Association of Teachers of Singing competition in both the Graduate and Senior Men divisions. Prior to Jeffrey’s appointment to Winthrop University in 2013 he held the title of assistant professor-in-residence of voice and opera at the University of Connecticut. For three years he served as stage director of opera programs and applied instructor of voice. He has also previously taught at the University of Kansas, Wichita State University, Boston’s Walnut Hill School of the Arts, and the Tanglewood Institute in Lenox, MA. Jeffrey is an alumnus of the 2013 NATS Intern Program and has served on the professional staff at the Seagle Music Colony in Schroon Lake, NY as stage director for since 2012.